2015 Archives - Clarksville Sports Network - Clarksville Tennessee's most trusted source for sports, including Austin Peay State University. Nashville, TN – The Tennessee Titans (3-12) conclude the 2015 season with a trip to face the Indianapolis Colts (7-8) this week. Kickoff at Lucas Oil Stadium (capacity 63,000) is scheduled for 1:00pm EST/noon CST on Sunday, January 3rd. 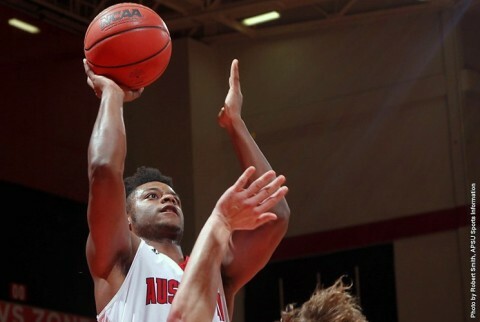 Clarksville, TN – Austin Peay State University placed a school-record seven players in double figures as the Governors closed out 2015 with a 112-61 win against Westminster, Wednesday night, in non-conference men’s basketball action in Dave Aaron Arena. Knoxville, TN – It was Diamond DeShields’ world on Wednesday night and the Tennessee Lady Volunteers were happy to be living in it. 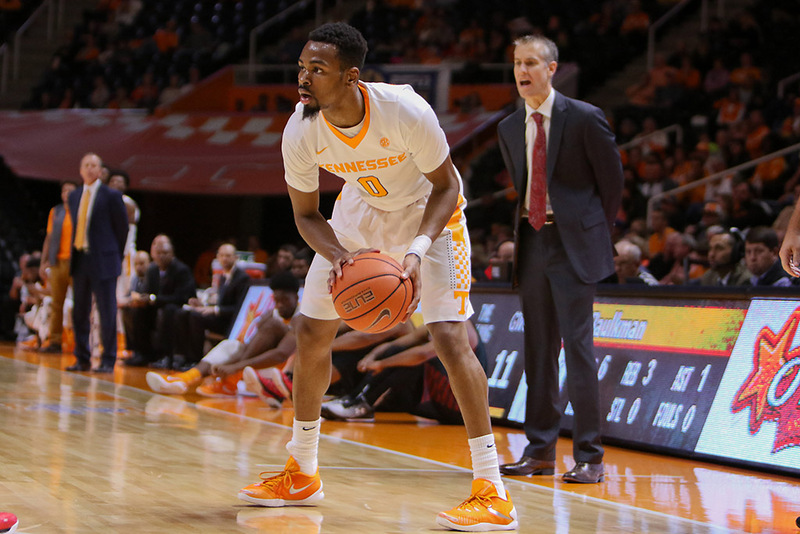 The redshirt sophomore scored 30 points to lead UT to a 90-56 win over Stetson at Thompson-Boling Arena. DeShields scored the first 10 points of the night for Tennessee, a total of 14 in the opening period. Te’a Cooper scored 13, Jamie Nared 12 and Mercedes Russell 11. All 12 of Nared’s points came in the second half. The Lady Vols rushed out to a 24-14 lead after the first quarter, but the Hatters held strong to match Tennessee 17-17 in the second period that gave UT a 10-point halftime advantage. Clarksville, TN – Seeking to regain some of its pre-Christmas momentum, Austin Peay State University men’s basketball team will close out the 2015 schedule and non-conference action, 7:00pm, Wednesday, by playing host to Westminster College in Dave Aaron Arena. The Governors come into the contest after a 74-70 defeat at home to Texas A&M-Corpus Christi, Monday night. 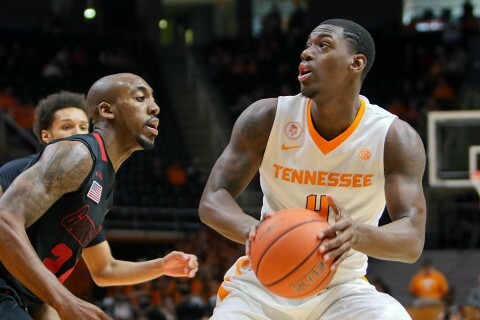 Knoxville, TN – A 9-0 run late in the second half helped to complete a dramatic come-from-behind victory for the Tennessee Volunteers, 74-69, over the Tennessee State Tigers on Tuesday afternoon at Thompson-Boling Arena. Kevin Punter Jr. led UT (7-5) with 23 points, including a pair of free throws to seal the Vols final pre-conference game of the season in the final seconds. Detrick Mostella scored 16 points, the third time in his last three games that the sophomore has scored 13 points or more. Knoxville, TN – The #13/16 Lady Vols (8-3) return home for a game against Stetson (8-4) at Thompson-Boling Arena on Wednesday before beginning SEC play next week. Tipoff is slated for 7:00pm, and the game will be broadcast online on SEC Network + and WatchESPN. UT has been off since carding a huge 53-50 road victory vs. #7/7 Oregon State on December 19th. That’s a full 10 days between contests. The Lady Vols returned from winter break on December 26th for shooting practice and a strength workout, and they resumed full practice on December 27th. 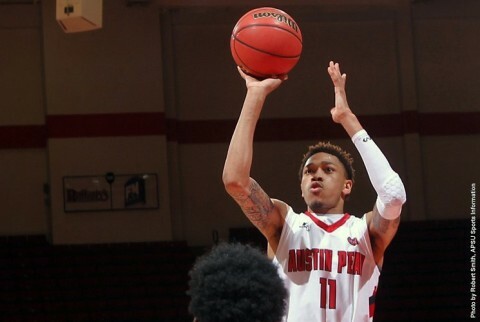 Brentwood, TN – For the second straight week Austin Peay State University has a player named adidas® Ohio Valley Conference Player of the Week. Sophomore guard Josh Robinson was named OVC Player of the Week after leading the Governors to an 84-77 victory against Wofford, Tuesday. 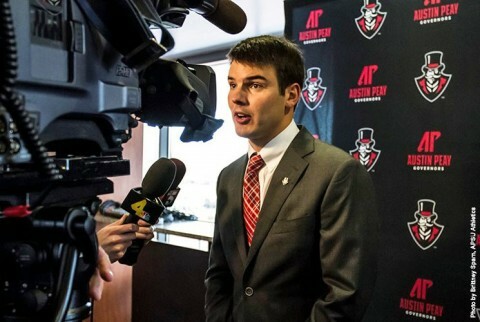 It came a week after Chris Horton earned the distinction. Clarksville, TN – Point guard Hameed Ali scored a career-best 23 points and collected four steals while forward Rashawn Thomas added 23 as Texas A&M-Corpus Christi held off Austin Peay State University, 74-70, Monday night in non-conference men’s basketball action. 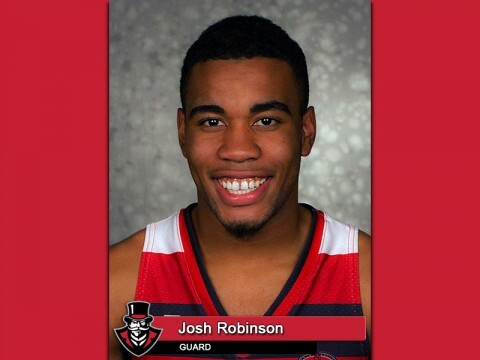 Knoxville, TN – The 2015 calendar shuts for Tennessee basketball when it takes on Tennessee State on Tuesday at Thompson-Boling Arena in the final pre-conference contest for both programs. The Volunteers and Tigers tip off at 1:00pm ET (12:00pm CT) on the SEC Network. The Vols (6-5) are facing its second in-state foe in as many games, coming off a 76-67 win over ETSU last week. 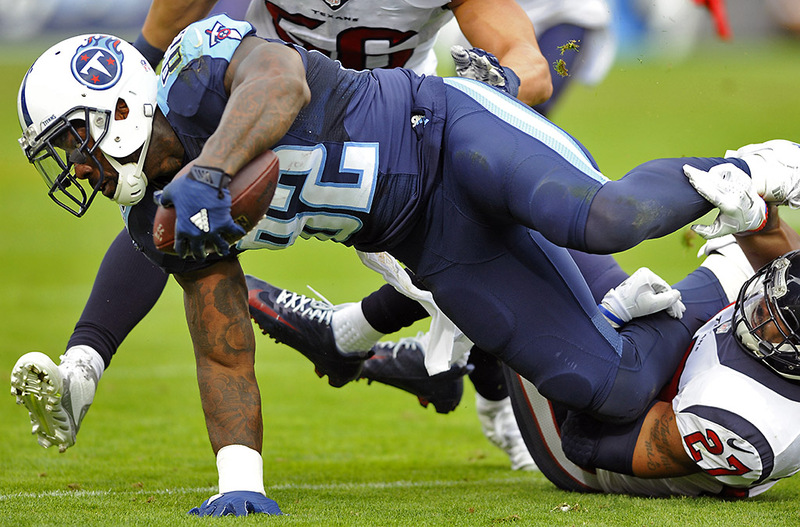 A battle throughout, Tennessee trailed the Buccaneers by four with less than five minutes to play. What followed was a 15-2 Tennessee run — including a 9-0 spurt over the final two minutes — to seal the victory and keep the Vols a perfect 6-0 at home this season.